Through the years, railroads have had a profound effect on American life and culture. 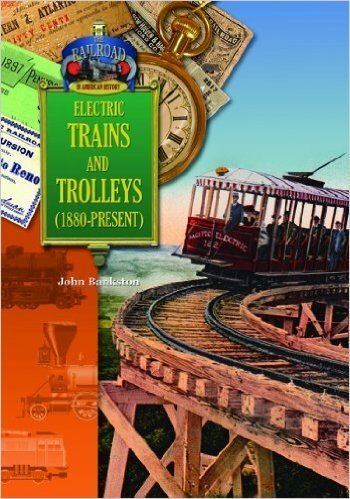 Find ot how the locomotive was developed, how the train became big industry, how it helped America expand westward, what part the railroad played in the Civil War, and how electric trains and trolleys developed from the railroad. For readers ages 10-14 years old.